As the UKs largest rental car provider, Enterprise has a range of makes and models to suit every occasion. Operating in excess of 50,000 vehicles through 350 branches you can always be sure of a great rental experience. With great low rates and weekend specials, next time you need a car for that special occasion, or a van to get your galleria purchases home, think Enterprise. 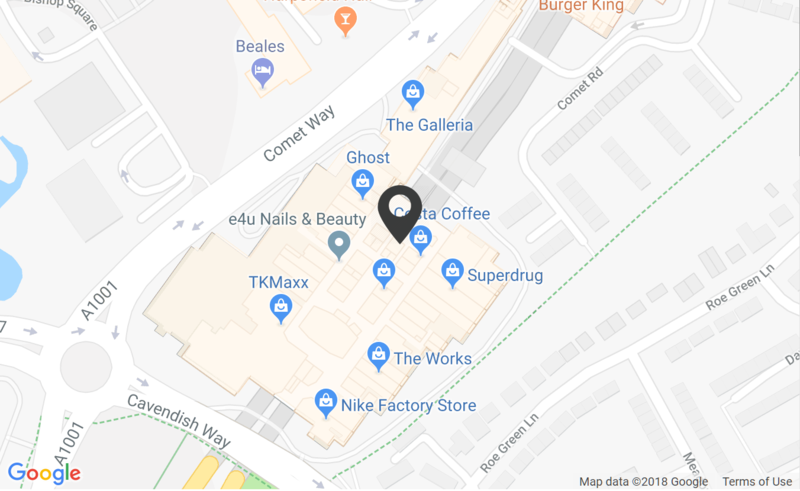 You will find our offices and cars in the north car park, the galleria.